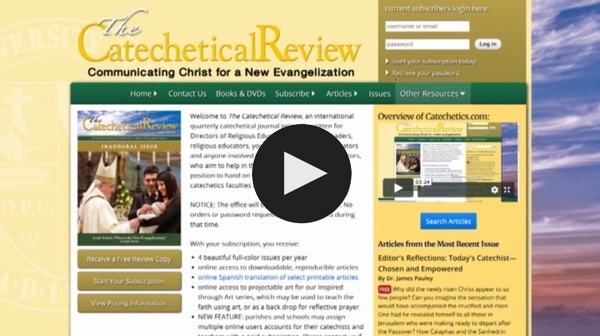 Welcome to The Catechetical Review, an international quarterly catechetical journal primarily written for Directors of Religious Education, catechetical leaders, religious educators, youth ministers, RCIA coordinators and anyone involved in faith formation. Its contributors, who aim to help in the formation of all those in a position to hand on the faith, come from academic catechetics faculties and “from the field”. 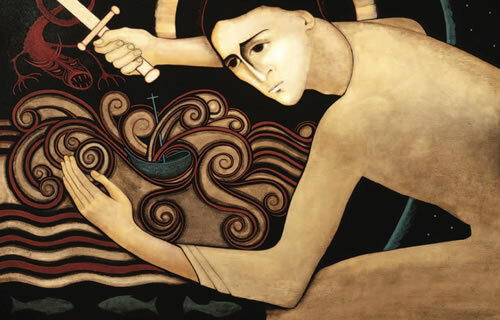 NOTICE: Lenten Website with FREE Resources here. Registration for the St. John Bosco Conference for Evangelization & Catechesis is now open. Click here to learn more or register. 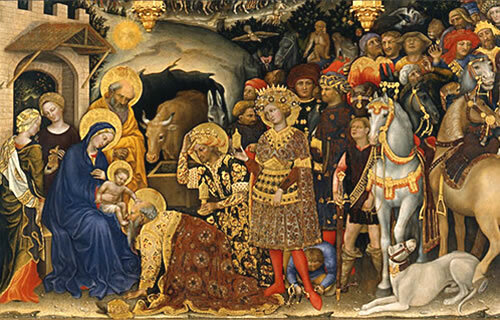 This year's theme is "Mary and the Ministry of Accompaniment." 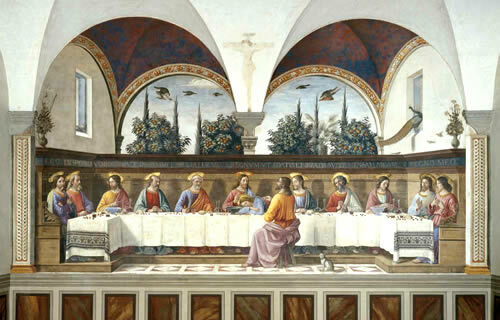 online access to projectable art for our Inspired through Art series, which may be used to teach the faith using art, or as a back drop for reflective prayer. NEW FEATURE: parishes and schools may assign multiple online users accounts for their catechists and teachers with a paid subscription. Please contact us if interested in this option. To download a free review copy right now, click on this link. By answering this question, you help prevent spam. What does the peacock in the window represent? Can you guess which saint this is? 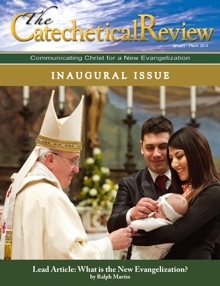 Would you ever think to teach about the Eucharist with this image?